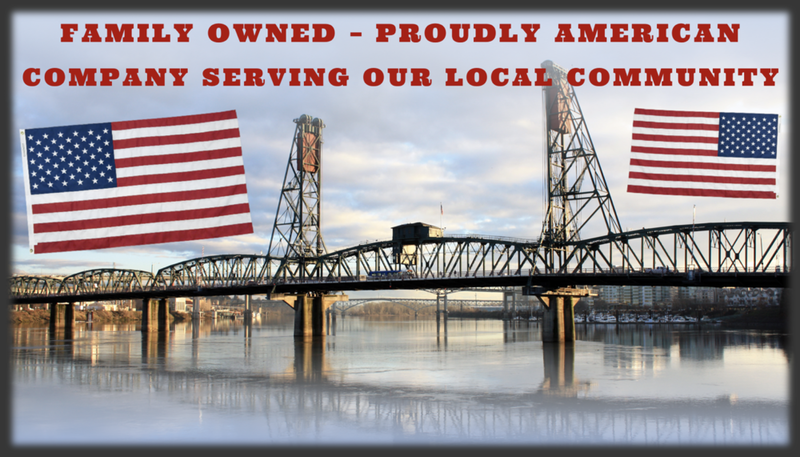 Wilsonville Concrete Products and our legacy family-run affiliates have served our Oregon community for over 130 years. Throughout five generations of family leadership, we have delivered. We have delivered fresh cut logs that fed Oregon’s early lumber mills, we have delivered juvenile salmon to fisheries charged with repopulating local rivers, we have delivered the finished materials that built local roads and bridges, and we even delivered Howard Hughes’ Spruce Goose to the Evergreen Aviation Museum. Most importantly, our team has shared a commitment to deliver exceptional service to our customers. Learn more about how we can serve you. The commitment of our team comes from shared values. While we have served diverse industries through changing times, our shared values have remained constant. 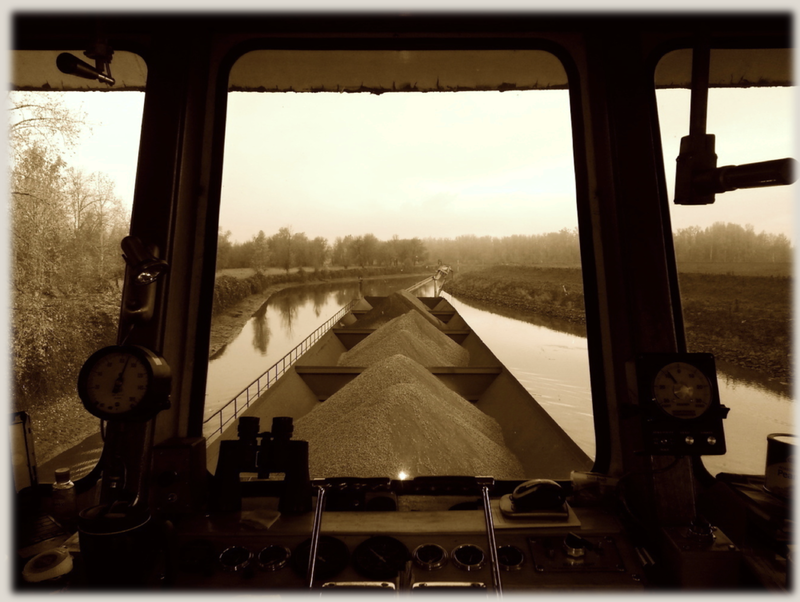 We share a dedication to safety, service, stewardship and longevity. First and foremost, we seek team members who share these values. If you share these values, learn more about our team and our open positions. Safety: Our families and our health are more important than work. We are safe because we care about each other enough to commit that every team member goes home safely every night. Service: We exist to serve our community. Service means putting others first and being respectful and responsive to the needs of our customers, our community and our colleagues. Stewardship: The trust of our customers and our colleagues is a blessing. Being responsible stewards of this trust requires every team member to act with character and honesty. Longevity: Longevity means making decisions for the long-term instead of the short-term. Longevity means that we invest in the future growth of the company and our people. We seek team members who make long-term commitments to their personal and professional growth by investing their energies into making themselves and our company better. A vibrant heritage of shared values is our foundation as we build into the future. Our aspiration is to continue offering quality service to our customers and a great home for our people. We recognize that our heritage shapes the bedrock of our values, but that is up to us to carry on our legacy. Each day we strive to lay a foundation that ensures the next generation of our family, our company, and our community will be successful. 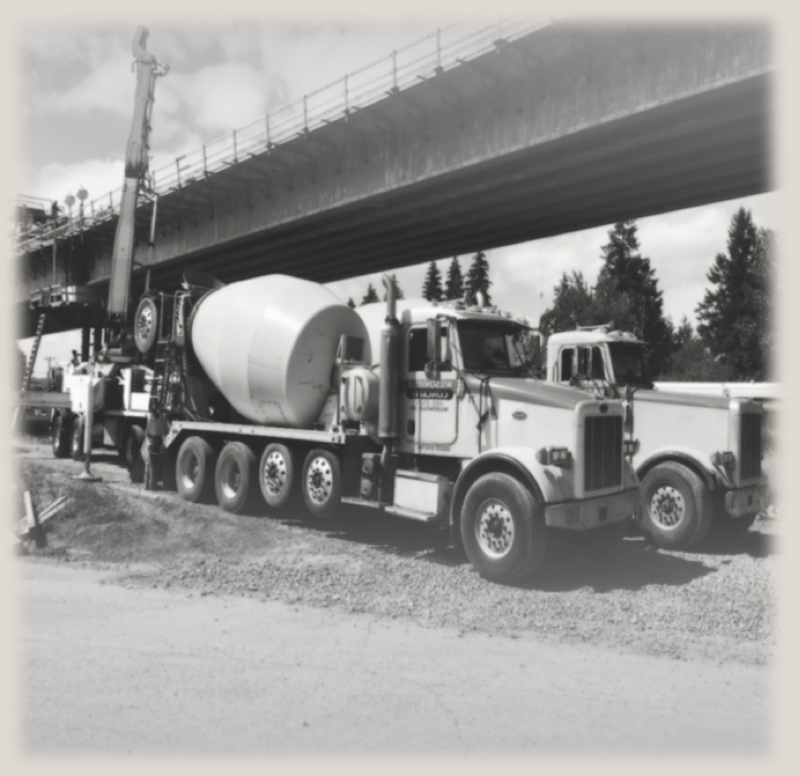 We will continue to focus on delivering high quality ready mix concrete, durable aggregates and unmatched marine transportation solutions to the Oregon community. To learn more about our services please reach out to our team. If you want to be part of our journey, learn more about our open positions.